Looking for movie tickets? 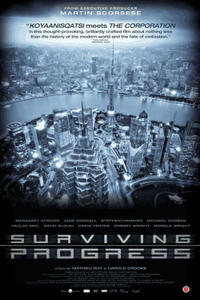 Enter your location to see which movie theaters are playing Surviving Progress near you. Stephen Hawking, Jane Goodall and others weigh in on the possible pitfalls of progress.